In the process of foil printing, the conventional alignment adjustment process has been a very time-consuming and labor intensive task. 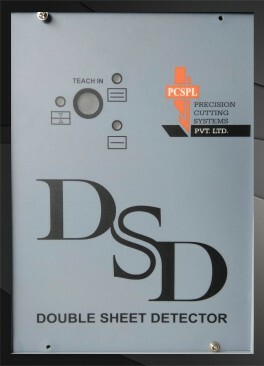 Operators have to visually check the gap in alignment of a test image using a pin, calculate the spacing and calibrate accordingly so that the registration marks are in line on both sides of the foil. Then the values are fed to the system to re-test again if the marks are in line. Furthermore, when highly accurate alignment is needed, operators have to repeatedly print test images and input adjustment values to precisely adjust the alignment. Moreover, the amount of time needed for adjustment depends on the skill of each operator, with some operators finding it difficult to perform the adjustment process at all. Relying on operators for such precise calibration can prove to be dangerous in the long run. Also, there is a lot of wastage of foil in this manual process along with down time. To address these critical issues, Precision has developed a technology to quickly and automatically adjust front-to-back registration. This technology simplifies the process of registration adjustment by automatically calculating the spacing and making sure that the marks are perfectly overlapping each other. 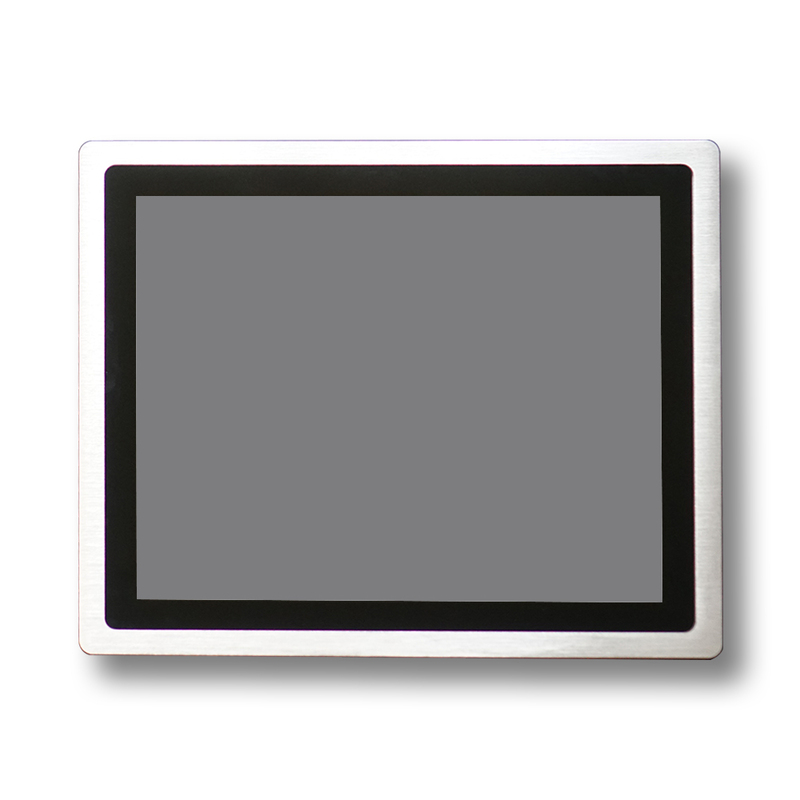 In this system mark sensor(s) are used. Two Sensors attached gives the feedback of the displacement for front and back printed marks on the film , this displacement error is further manipulated by the control module and accordingly corrected output of displacement error is generated which controls the brake. 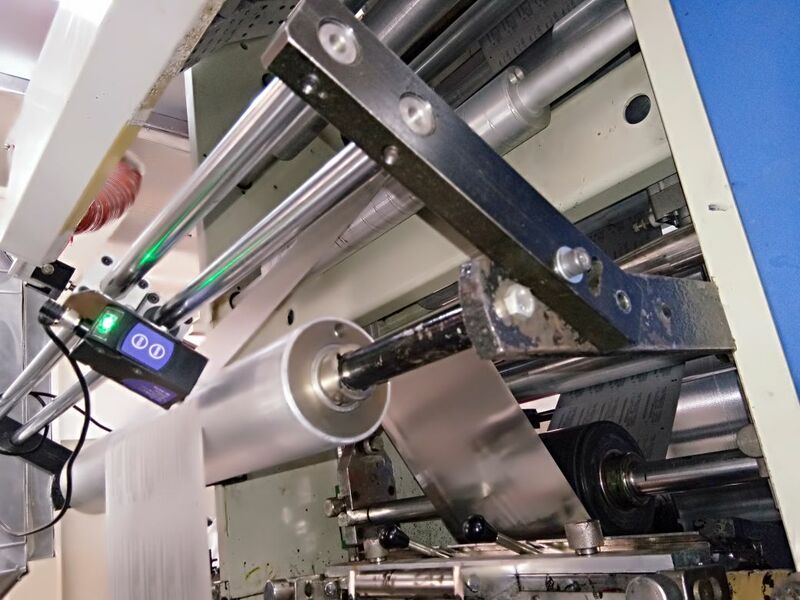 The system automatically increases or decreases the tension in the foil through movement of the cylinder and thus makes sure that the printing is carried out perfectly. High speed embedded system for data processing. Gives account of total web length as well as defective length (optional). Reduces wastage and down time drastically. It can simultaneously inspect and control longitudinal errors during printing.